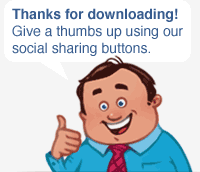 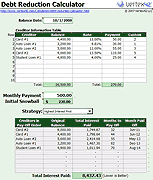 Return to the Personal Budget Template page to learn more about this template. 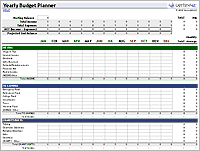 "I just got an awesome free Personal Budget Template for OpenOffice from @Vertex42"
To share this resource, please link to the Personal Budget Template page. 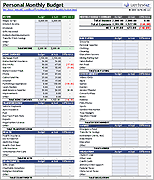 A monthly budget worksheet with categories for an individual person.